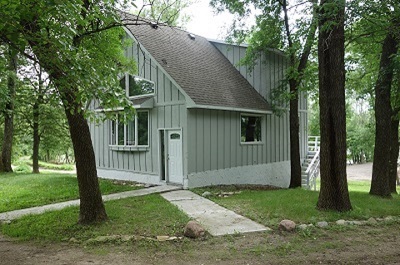 Cute 2 BR, 3 BA home or 4 season cottage on 1+ acre lot. Located about 1 mile outside of Waterville in great rural development. Overlooks Perch Lake and shares over 700' lakeshore on Upper Sakatah where you can have your own dock and lift. Open main floor kitchen/living/dining. Upper level master suite w/private balcony. Lower level has spacious family room.